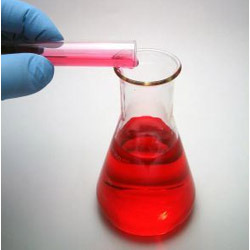 We are recognized manufacturers, suppliers, exporters and importers of a qualitative range of Chemicals and Emulsions. 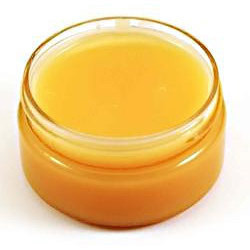 Our products which include Textile Auxiliaries, Construction Chemicals and Skin Care Soaps are highly appreciated throughout the industry and stand a notch above our contemporaries. 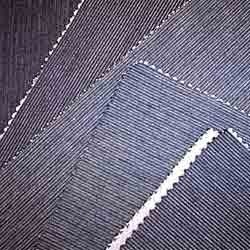 Our products are useful in leather, paper, textile and cleaning industry. 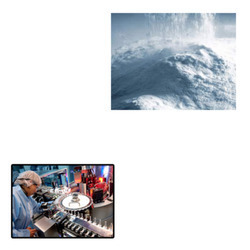 The entire range of chemicals is formulated using high quality ingredients, procured from reliable sources. 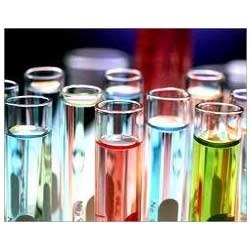 Offered at industry leading prices, we formulate and pack these chemicals in compliance with the international quality standards. 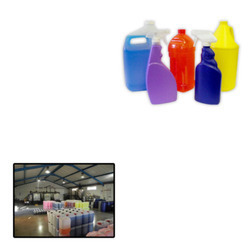 Offering you a complete choice of products which include finishing chemicals, pretreatment chemicals and dyeing chemicals. 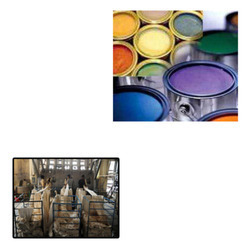 Leading Exporter of textile pigment emulsions, leather pigment emulsions, rubber pigment emulsion, pigment emulsion paints and detergents pigment emulsions from Mumbai. 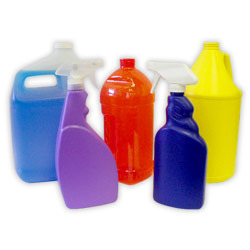 Exporter of a wide range of products which include cleaning products. 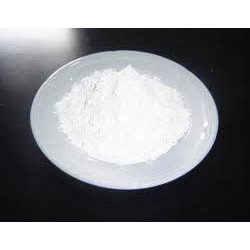 Pioneers in the industry, we offer feeling agent from India. 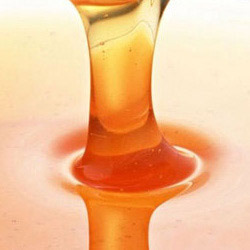 Prominent & Leading Exporter from Mumbai, we offer filler wax. 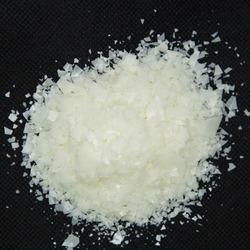 Prominent & Leading Exporter from Mumbai, we offer cationic wax. 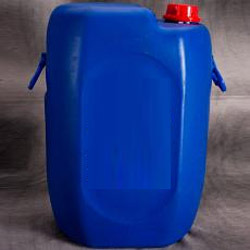 Leading Exporter of solvent soluble from Mumbai. 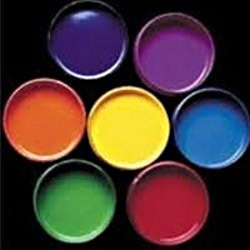 Pioneers in the industry, we offer aqueous emulsions and lacquer emulsions from India. 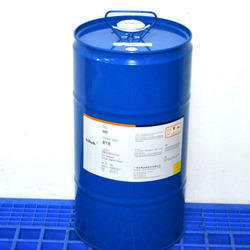 Providing you the best range of soft wax emulsion with effective & timely delivery. 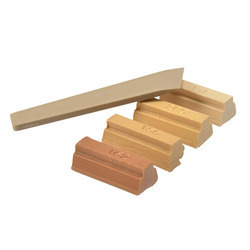 Our range of products include fpenetrator ace - strong penetrator. 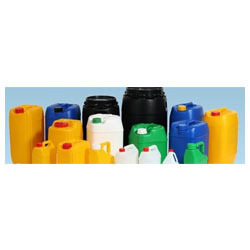 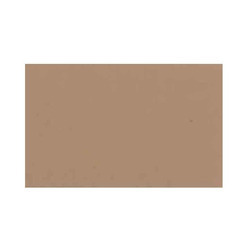 Exporter of a wide range of products which include brown emulsion, black emulsions, white emulsions, red brown emulsion and violet emulsions. 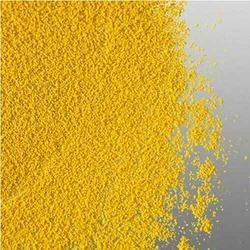 We are a leading Exporter of yellow f 2g, red fgr, light yellow f7g, golden yellow frm and pigment orange f5g from Mumbai, India. 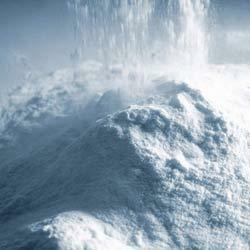 Pioneers in the industry, we offer cleaning products for chemical industry from India.